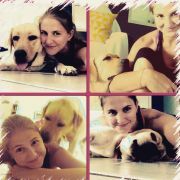 Flexible, friendly, Couple who loves Animals! 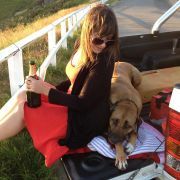 Passionate, reliable and experienced pet minder. 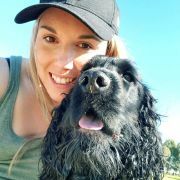 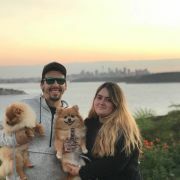 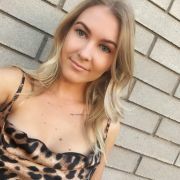 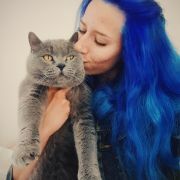 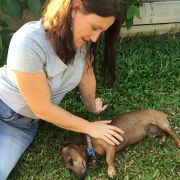 Enthusiastic and Reliable Pet Sitter! 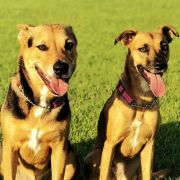 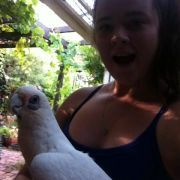 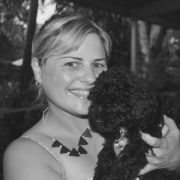 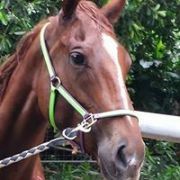 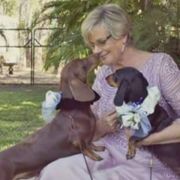 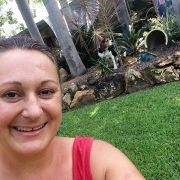 Need more information about Pet Sitting in Johnston NT?